Telematics data is invaluable to the safety, efficiency and compliance of your fleet. It helps you identify poor driver behaviour, monitor fuel consumption, improve fleet utilisation, and implement driver training. However, organising this crucial data should be done in a meaningful and accessible way. 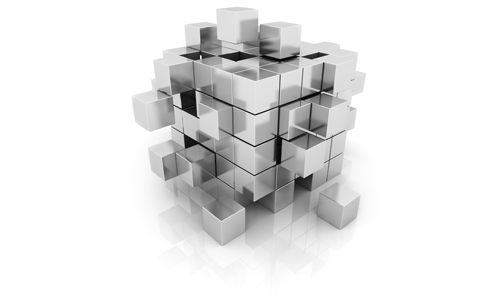 Are you using your telematics data to its full potential? Introducing MiX Integrate, an intuitive API platform connector that extracts your driver and vehicle data straight from the source and plugs it directly into any third-party system or program of your choosing. Using in-depth filtering options and a wide variety of data points, you can select exactly what information gets uploaded to which business system to simplify fleet-related decision-making. MiX Integrate is easy to set up, user-friendly, quickly accessible and flexible. What’s more is the platform’s compatibility with many environments in many different programming languages. 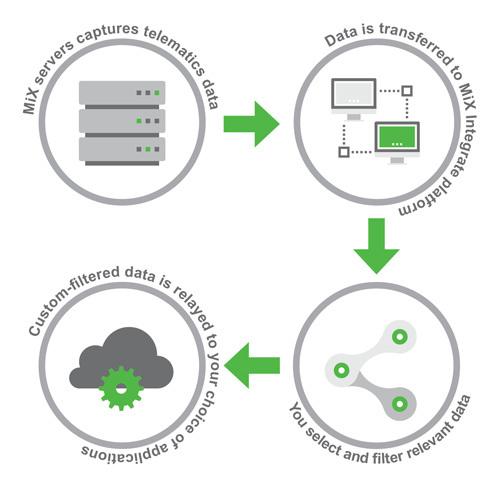 After your telematics data is captured by MiX servers, it is fed from your chosen telematics solution onto the big-picture MiX Integrate platform. 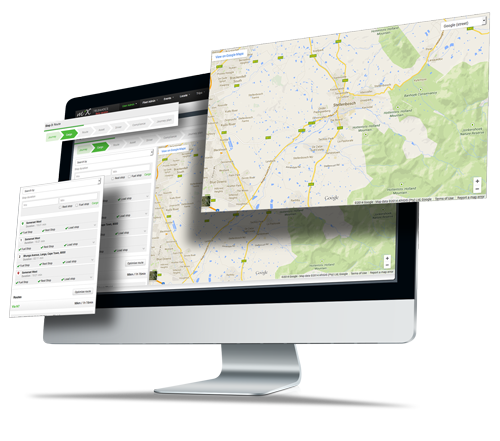 Here, you and your development team get a convenient overview of all your telematics data. On this platform, you can now organise your data according to different levels and data points, each level more detailed than the previous one. For example, when you choose to journey data, you can view additional, in-depth information about the driver ID, journey status, hazards on the road, purpose of the journey and more. 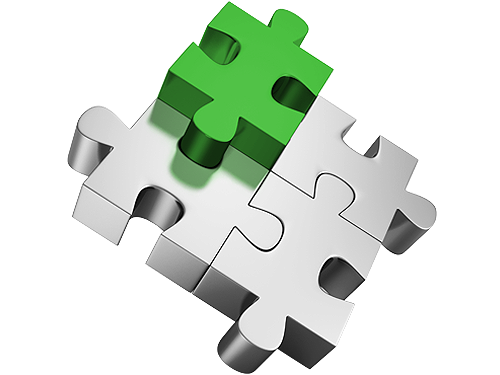 MiX Integrate builds a bridge between this custom-selected telematics data and your third-party or in-house business systems. Only the data you value and need most is distributed and only to the platforms you want. MiX Integrate allows you the flexibility to view and analyse data based on your specific business goals. Using less bandwidth and resources than SOAP-based platforms, RESTful API supports a wide variety of data formats and is scalable to your needs. This framework helps to increase your security by authenticating applications and authorising data before it gets passed on to your internal systems. Both human- and machine-readable, Swagger is internally sharable and great for automating processes. Clear, concise documentation to assist with configuration and improves ease-of-use. The availability of sample code gives you ultimate control of your telematics data. Interested in MiX Integrate or want to find out more? Fill out this form and we’ll be in touch.